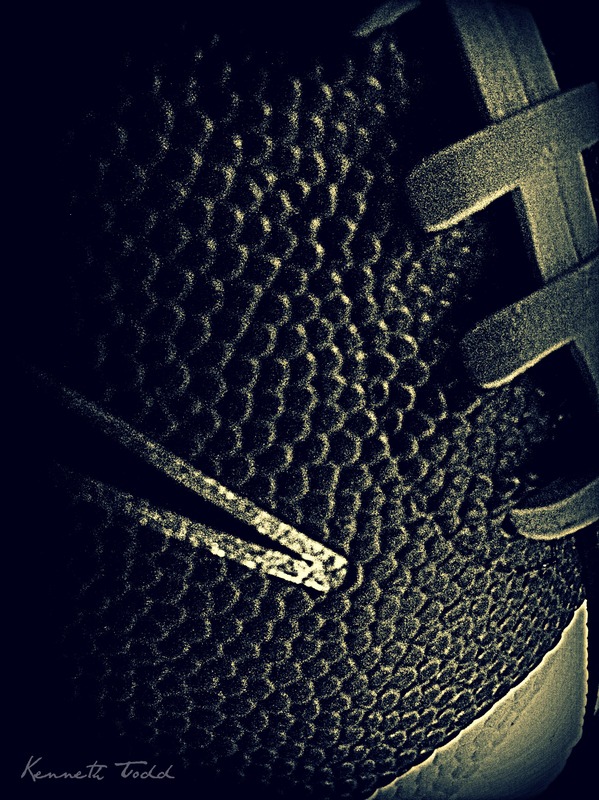 A close up of a Football, taken with my iPhone. Wanted to check out it’s close up abilities. I edited using PicMonkey.